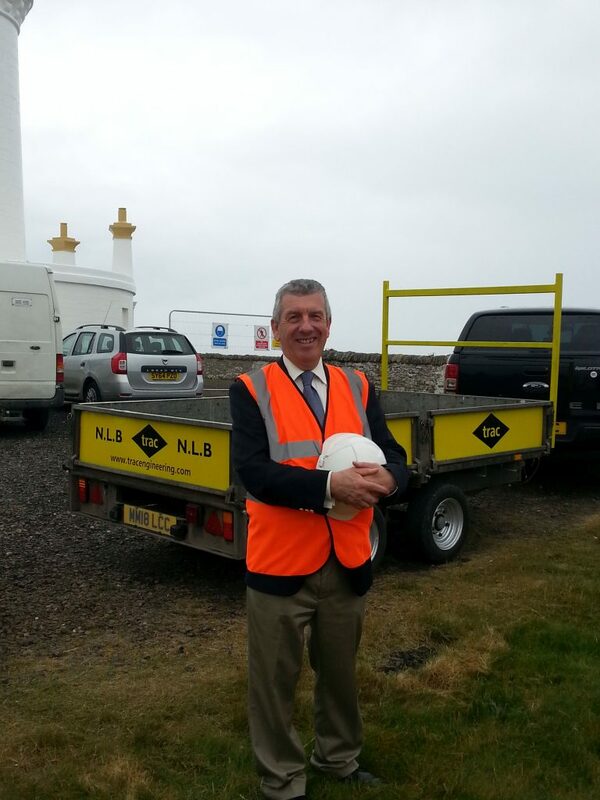 David Stewart (Highland and Islands Regional MSP, Shadow Minister for Health) visited Noss Head Lighthouse last week to see the work the Northern Lighthouse Board (NLB) in Caithness and across the country. As part of the visit, David McNish (Senior Project Manager, TRAC) explained the refurbishment work that TRAC Have been carrying out onsite. 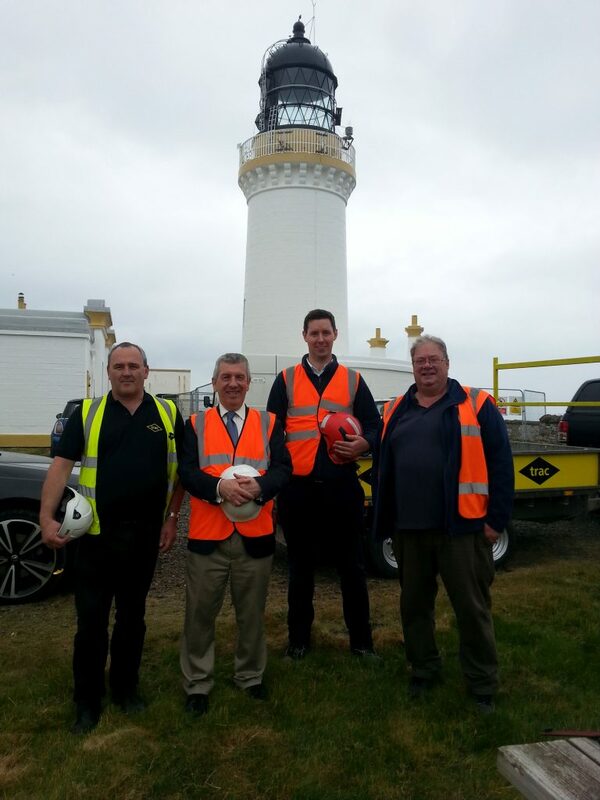 We were pleased to have been part of this visit and appreciate David Stewart taking time out of his busy schedule to extend a personal thank you to TRAC.